We're doing our best to use our powers for good. Whether we're helping a local mom and pop shop and boosting neighborhood business or supporting a community organization with a great cause, we're doing our part to help. These are a few of the events and groups we're proud to partner with. 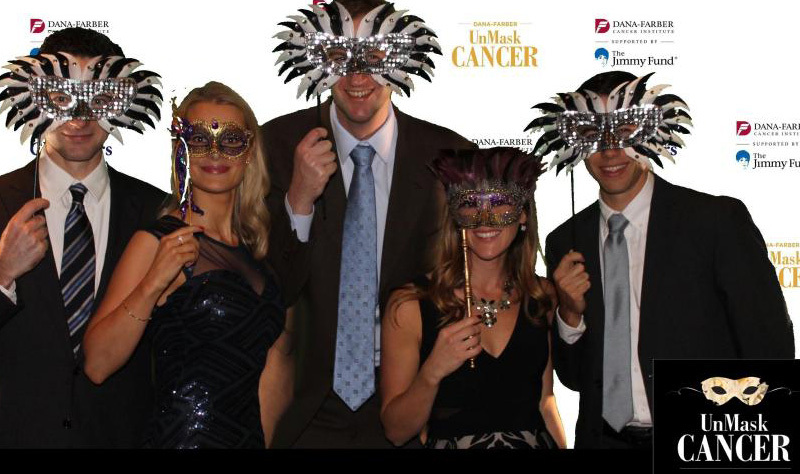 www.unmaskcancer.org - Dana-Farber doctors and researchers work tirelessly to UnMask the secrets of cancer and discover the latest developments and breakthroughs. UnMask Cancer will help raise money to make their mission possible through this always anticipated event. 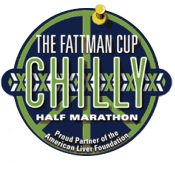 www.fattmanproductions.com - Organized by the locally based Fattman Productions, the Chilly Half Marathon offers runners a chance to give back by raising money for the local chapter of the American Liver Foundation, which raises money for research and advocates for patients dealing with all kinds of liver diseases, in an effort to improve their lives and educate the public about ways to prevent, treat and cure liver disease. 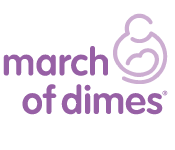 www.marchofdimes.org - We’re proud to join some of Massachusetts' outstanding philanthropists and business professionals in supporting the March of Dimes' mission in preventing birth defects, premature birth and infant mortality. www.thearcofmass.org - The Arc promotes and protects the human rights of people with intellectual and developmental disabilities and actively supports their full inclusion and participation in the community throughout their lifetimes. www.travisroyfoundation.org - The Arc promotes and protects the human rights of people with intellectual and developmental disabilities and actively supports their full inclusion and participation in the community throughout their lifetimes. 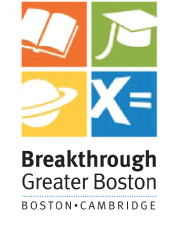 www.breakthroughgreaterboston.org - Breakthrough Greater Boston (BTGB) is transforming urban education for students and teachers. Through six years of intensive, tuition-free, out of school time programming, Breakthrough changes students' academic trajectories and supports them along the path to four-year college. Simultaneously, BTGB builds the next generation of teachers through competitive recruitment, research-based training, and coaching from master teachers. At BTGB, students and teachers are closing the achievement gap one breakthrough at a time.